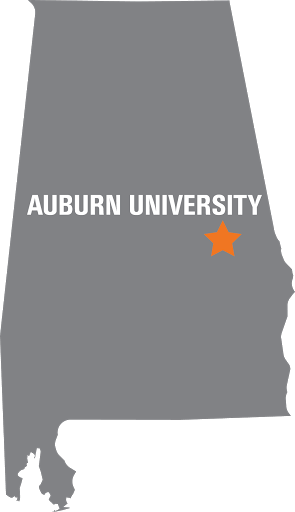 There are undergraduate research opportunities outside of Auburn University and Alabama. You can find some listed at the website of the The Office of Undergraduate Research and some are listed below. The National Science Foundation has a program called Research Experience for Undergraduates (REU). There are typically eight to 10-week summer research experience with a group of approximately 10 students in a research laboratory at a university. You can search for opportunities and programs in your discipline at the REU website. Federal laboratories also have programs to host undergraduate students. Some examples are listed below.